Floral Themed Mug Made in Japan Available at Miya. 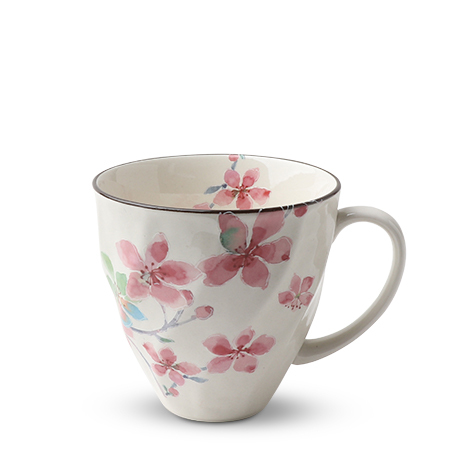 These mugs will make you feel as if you are in an English garden at tea time. Beautiful floral designs to mix and match with your favorite tea or coffee break partners.